Following a botched assassination attempt that almost ends his life, renowned journalist Peter J Blattch is forced to consider his waning career options. 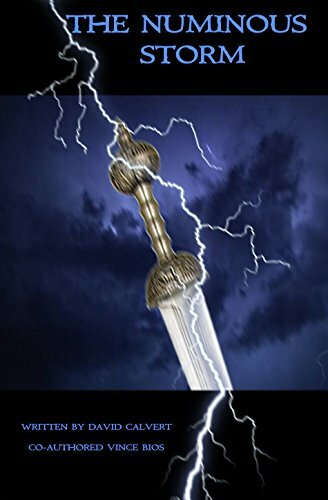 During this period of indeterminacy, he receives a package from the UK, the incredible contents of which send him in search of a veiled and arcane truth that threatens engulf all of humanity. 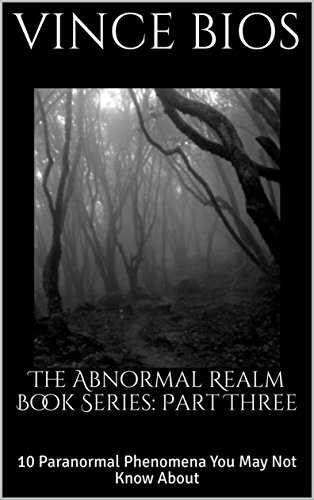 This book is a collection of articles from the Abnormal Realm blog containing information about alleged paranormal phenomenon to occur which people know little about or have never heard. This includes UFO encounters, cryptids, haunted places and other weird events reported across the globe. As far back as I can remember, my friend Ed could spin a chilling horror story around the campfire guarantee to keep you awake all night. A year ago, he was introduced to the dark world of creepypastas where he decided to craft a few of his own and spread them across the Internet. 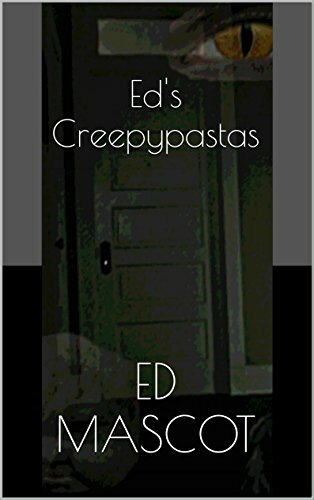 Now, a collection has been gathered from the bowels of hyperspace to form a book containing three terrifying creepypastas created by Ed along with his infamous two sentences horror stories for the world to read. Enjoy. 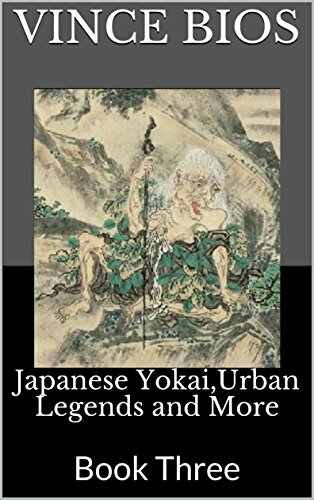 A collection of articles featuring Japanese legends, ghosts and urban legends. 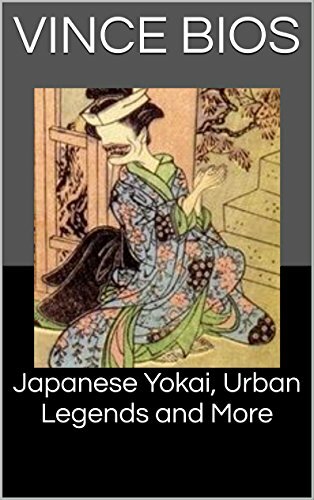 A collection of articles about Japanese legends, ghost stories and urban myths. 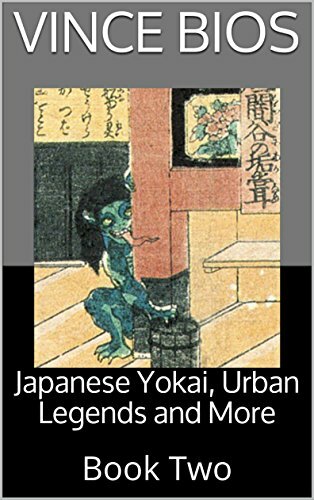 A collection of articles about Japanese legends and ghost stories. 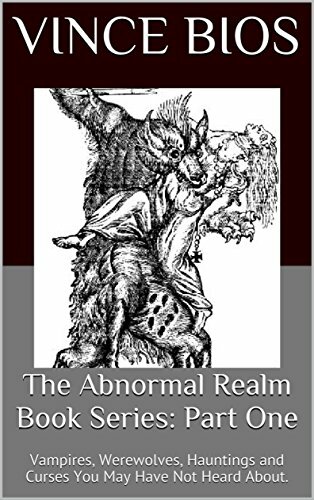 This book is a collection of articles from the Abnormal Realm blog containing material about lesser known vampires, historical werewolf cases, hauntings and curses. 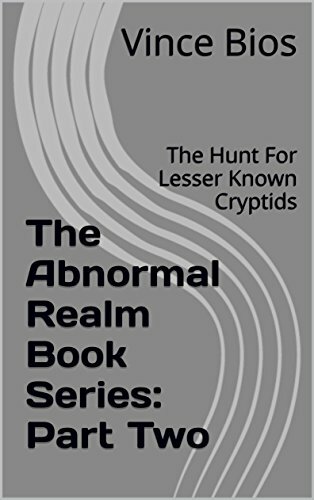 This book is a collection of articles from the Abnormal Realm blog containing information about lesser known cryptids within the world being rarely encountered, given little media exposure or the inability to conceive of such creatures even existing.